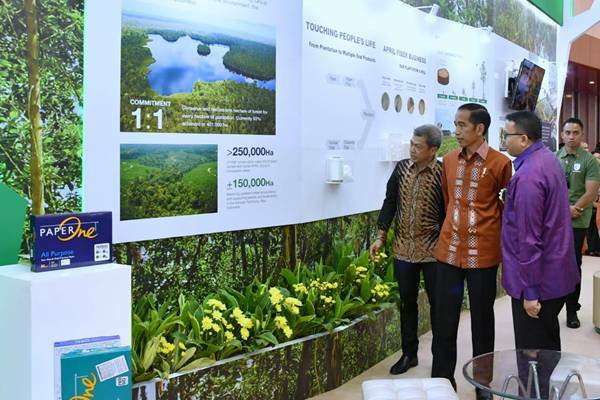 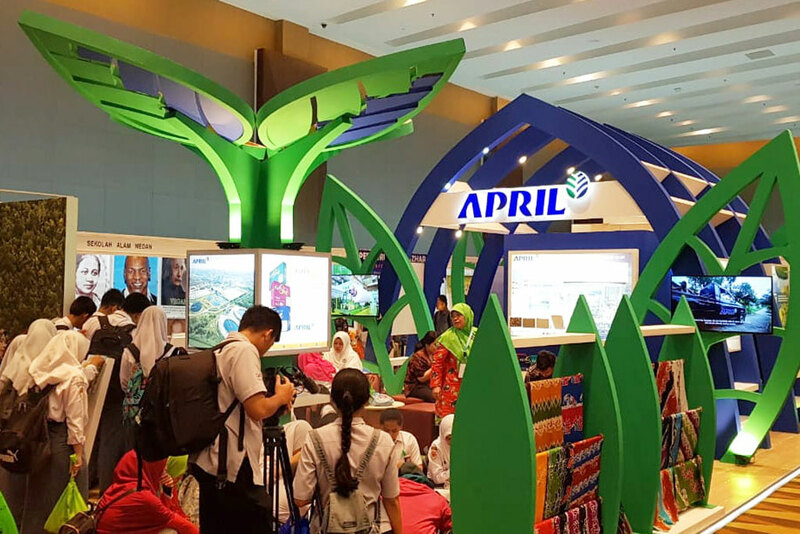 Welcome to our Media Room, here you will find the latest news and key information on APRIL Group's operations, sustainability practices, as well as insights, facts and perspective about forestry in Indonesia. 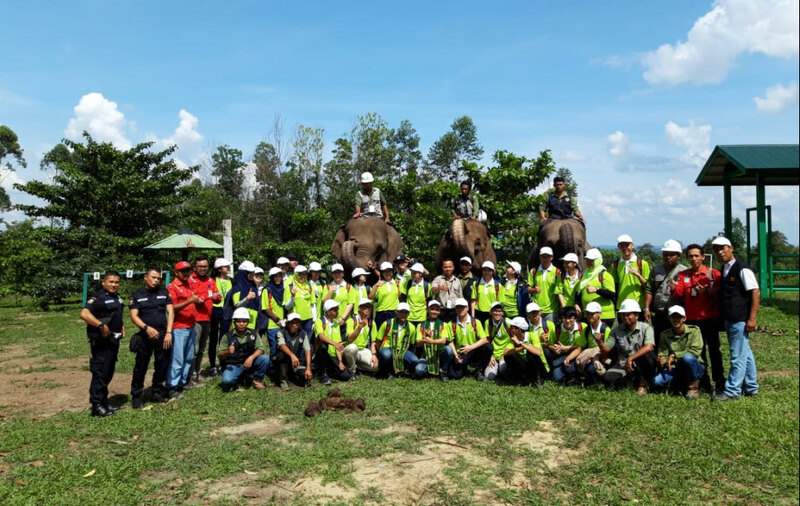 Students from Jakarta and Pekanbaru visited the Elephant Flying Squad (EFS) at Ukui Estate, Riau on a field trip with The Fascinating World of Forestry (TFWoF) Program. 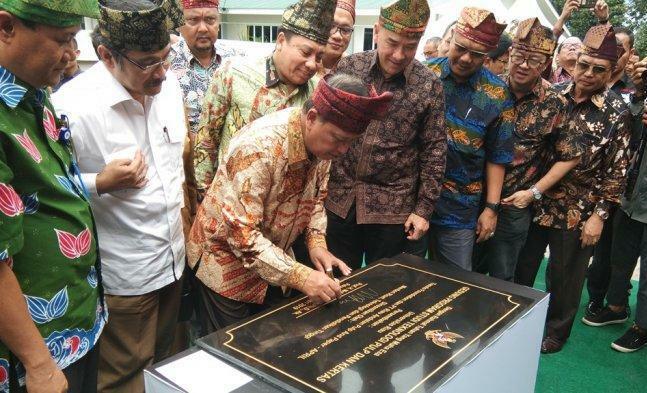 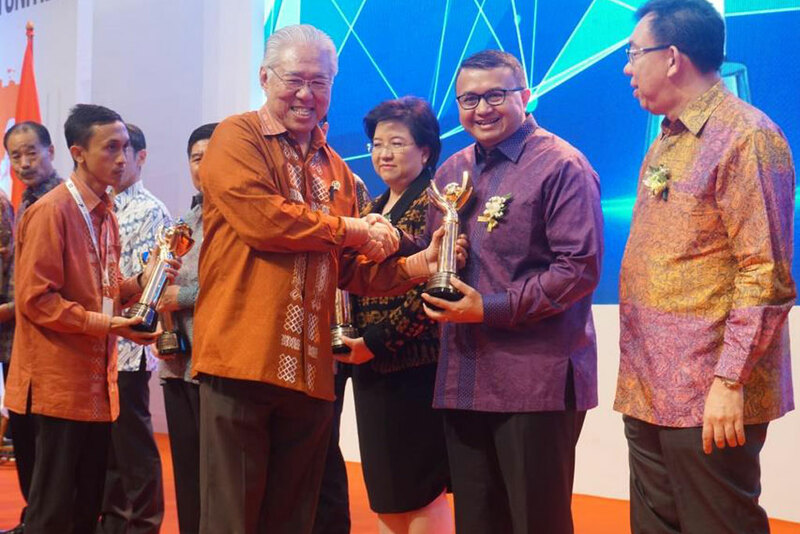 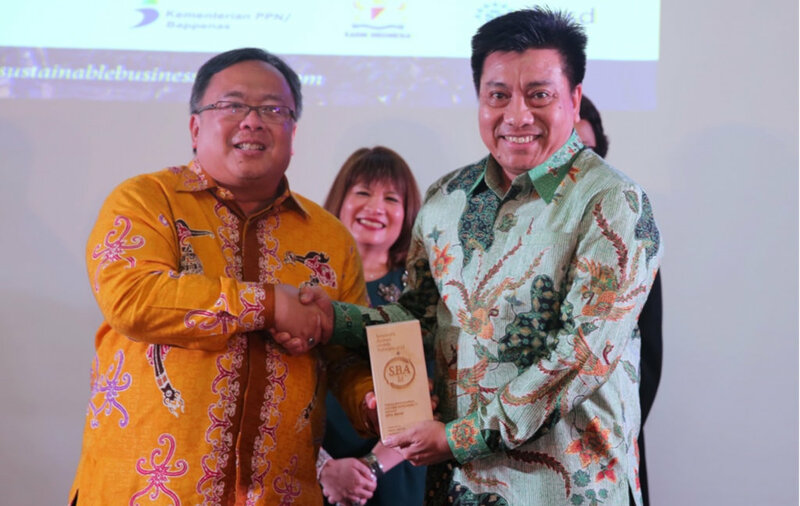 APRIL received the Primaniyarta Award 2018 from the Ministry of Trade of Republic Indonesia, as a top exporter.